I was asked to take some photos at a recent family event at a beautiful well known pub. I took my camera, a flash unit and a few triggers. Space was limited but the weather was holding with sunny spells so I used outside. There was a white wall and the sun was bouncing off it. I decided to use this as a background and fill flash. It worked well. I was faced with a young member of the family who was shy. So I decided to stick to simple poses. 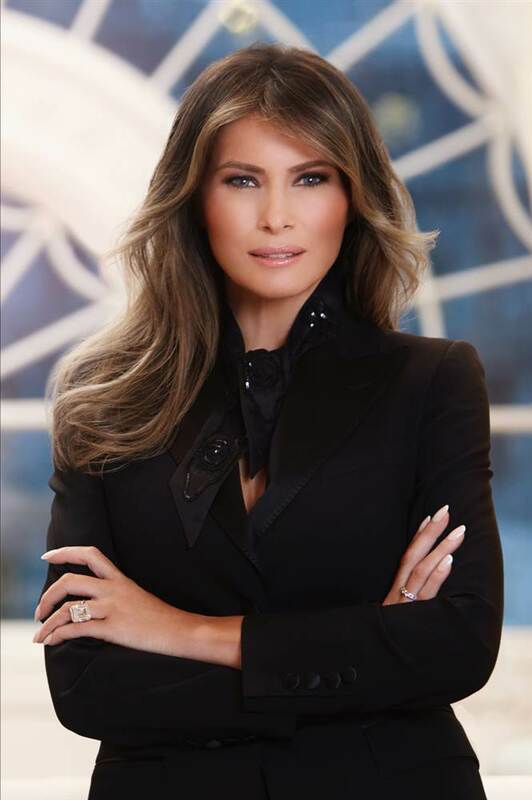 I was amazed that a few days later the official Whitehouse photographer, Regine Mehaux, released the official photo of the first lady, Melania Trump. Now as a photographer I know that you don’t always get to push the boundaries but this was, in my opinion, anticlimactic for the subject! Anyway, it was a little bit of bragging, mine was first!